HomeGold IRA BlogFeaturedIs George Soros Betting More Than $2B on a U.S. Stock Market Collapse? Newsmax reports that billionaire investor and business magnate George Soros has upped his financial wager that U.S. stock market will suffer a collapse within the coming months. He now has a negative bet on the Standard & Poor’s (S&P) 500 Index of $2 billion. Investors have been watching Soros up this ante since late last year. As of June 30, Soros raised his position to 11.3 million put options on the S&P 500 ETF (SPY), increasing the short position from 2.96% to 16.65%. The dollar value of the position has now reached $2.2 billion, up from around $299 million. 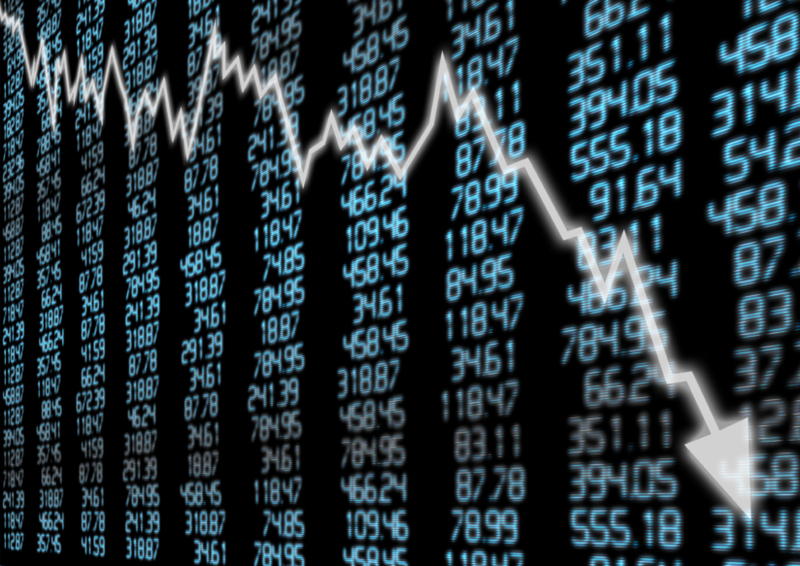 Many experts see this positions as a wager that the stock market will crash, while others see it as possibly part of a long-term trading strategy. Soros has also purchased large sums of gold mining ETF shares recently. Bill O’Neill, partner at commodities investment firm LOGIC Advisors in New Jersey, told Reuters “Gold-mining stocks are considered relatively cheap. It also suggests that Soros may be thinking gold prices are near the bottom of the range.” If this is true, gold may be headed for a sharp upward correction. In September 1992, Soros made over $2 billion on his shorting of the English pound. Other highly regarded investors and economists are warning of overvalued stocks and a possible coming market correction as well. Robert J. Schiller, Nobel Prize-winning economist and professor at Yale University, wrote in the New York Times last week “The United States stock market looks very expensive right now,” and businessman Carl Icahn blogged “We can no longer simply depend on the Federal Reserve to keep filling the punch bowl.” See more economist warnings of a stock market bubble. On Tuesday the NASDAQ traded at a 14-year high. Stocks are struggling this Wednesday morning as minutes from last month’s Federal Reserve meeting are looming and Chairwoman Janet Yellen is set to speak at an economic summit on Friday.